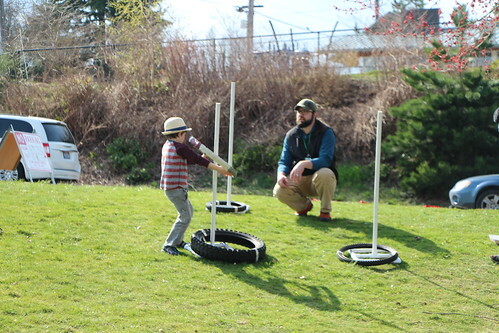 Seattle Parks and Recreation (SPR) invites the community to participate in the Hubbard Homestead play area project. Please join us on Thursday, February 28, 2019 from 5 to 7 p.m. at Hazel Wolf K-8, 11530 12th Ave. NE. to review the proposed design and provide final input on the project. 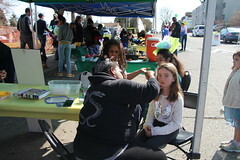 Light refreshments and activities for children will be provided. Hubbard Homestead Park is located at 11203 5th Ave. NE Seattle, WA 98125. 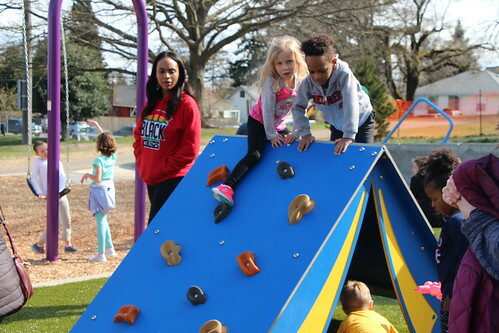 The goal of the project is to develop a play area within the existing Hubbard Homestead Park that will include play elements and access for children of all ages and abilities. Improvements will include fall surfacing, seating, storm water mitigation and limited landscape improvements. The previous meetings provided information on the decommissioning of a playground at Victory Creek Park, 1059 NE Northgate Way, Seattle, WA 98125. For more information please visit: http://www.seattle.gov/parks/about-us/current-projects/hubbard-homestead-play-area For special meeting accommodations please contact Samantha Menathy at samantha.menathy@seattle.gov or 206-615-0075. Seattle Parks and Recreation (SPR) invites the community to participate in the Hubbard Homestead play area project. Please join us on Tuesday, October 16, 2018 at 6 p.m. at Northgate Community Center, 10510 5th Ave. NE. We are hosting two meetings to inform you about the project and gather your input. 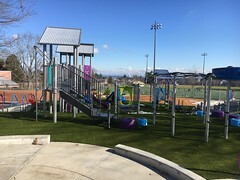 The first meeting will be an opportunity to learn about the project and provide input that will inform the overall design for the play area. 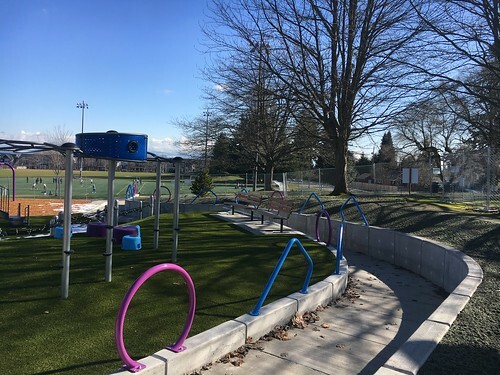 This first meeting will also provide information on the decommissioning of a playground at Victory Creek Park, 1059 NE Northgate Way, Seattle, WA 98125. 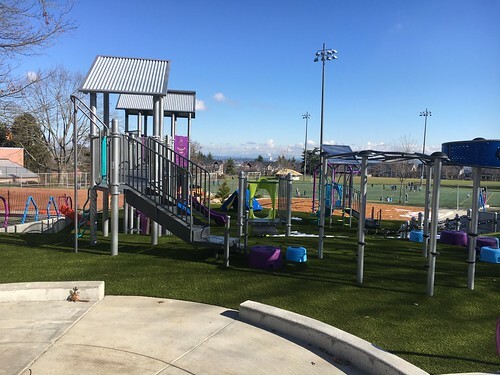 At the second meeting in December, SPR will present designs that reflect what we heard from this first meeting and gather additional input on play equipment options. 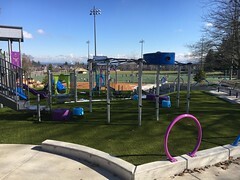 For more information please visit: http://www.seattle.gov/parks/about-us/current-projects/hubbard-homestead-play-area For special meeting accommodations please contact Katie Bang at katie.bang@seattle.gov or 206-684-9286.